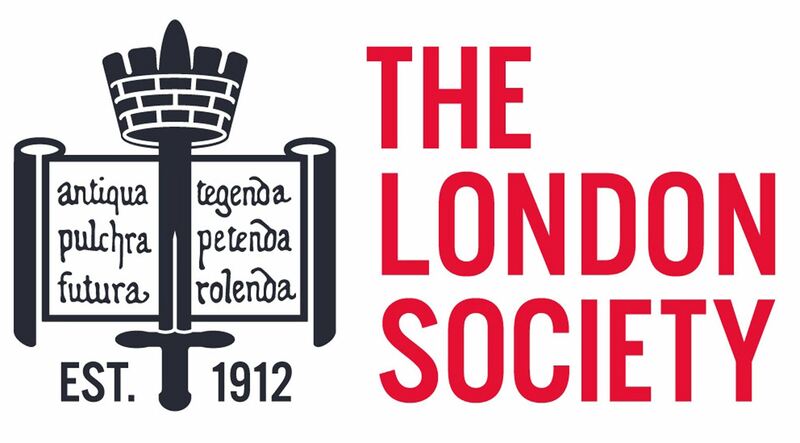 London Society members can attend this talk for just £7. Originally a ‘smooth field’ outside the City walls, a livestock market was established at Smithfield soon after the Norman Conquest. As London’s population expanded, so did the market, until its size and central location became intolerable. The removal of the livestock market coincided with the advent of the railways and the construction of a new dead meat market at Smithfield, which has survived, through many ups and downs to the present day. 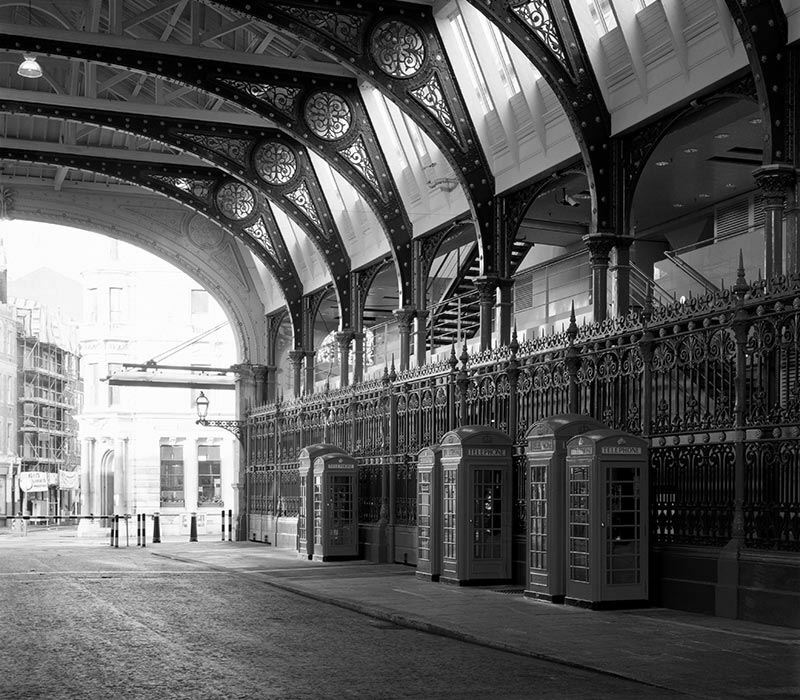 Its future, however, is once again uncertain as the City Corporation looks to move the meat market, together with the New Billingsgate and New Spitalfields markets to an as-yet undisclosed new peripheral location. Alec Forshaw, who has been involved in the planning and shaping of Smithfield for over 40 years and is the author of the definitive book on the area, concludes the Society's look at 'London the Market' as he reveals the intriguing story of one of the city's most iconic markets.